Pulte?s life tested floor plan, the Tattnall, offers consumer inspired ideas like an over sized entry, Pulte Planning Center and 2nd floor laundry. 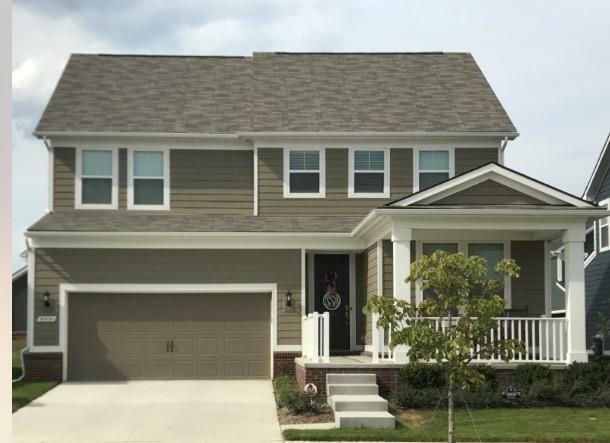 4 bedrooms, 3 full baths and is located in Canton?s most desirable area, Cherry Hill Village! First Floor guest suite features a beautiful bay window, with a full bath. 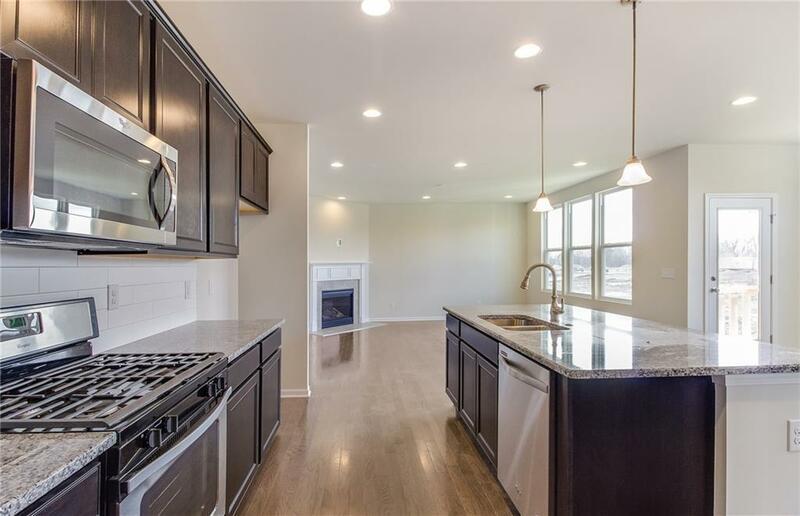 Your new spacious kitchen includes a large island with granite counter tops, 42 inch Maple Cabinets, hardwood floors and stainless steel appliances. 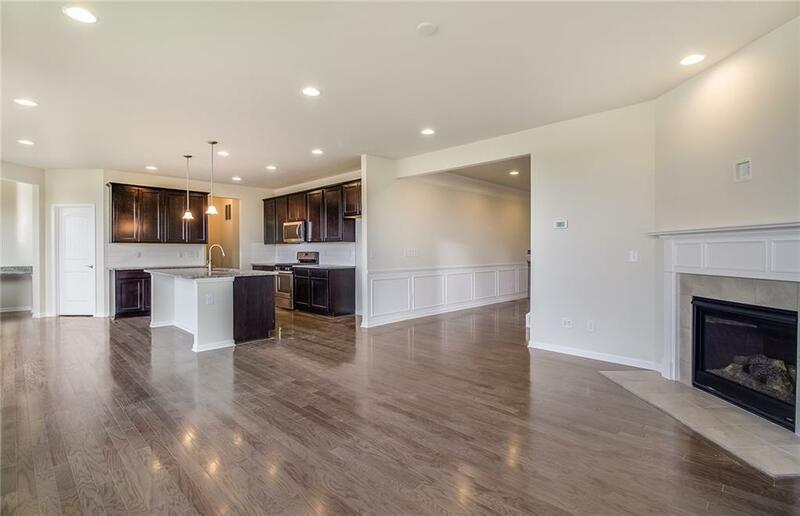 Baths include ceramic tile floors and granite counters. The loft on the 2nd floor could serve as a 2nd gathering room. This home features a cozy fireplace for the family to relax and unwind. You will be within walking distance of ice cream shops, farmers market, fitness centers, parks, restaurants, walking trails and play grounds. Sod, sprinklers and landscaping included and we even allow fences.